In 1587, 115 men, women, and children arrived at Roanoke Island on the coast of North Carolina to establish the first English settlement in the New World. 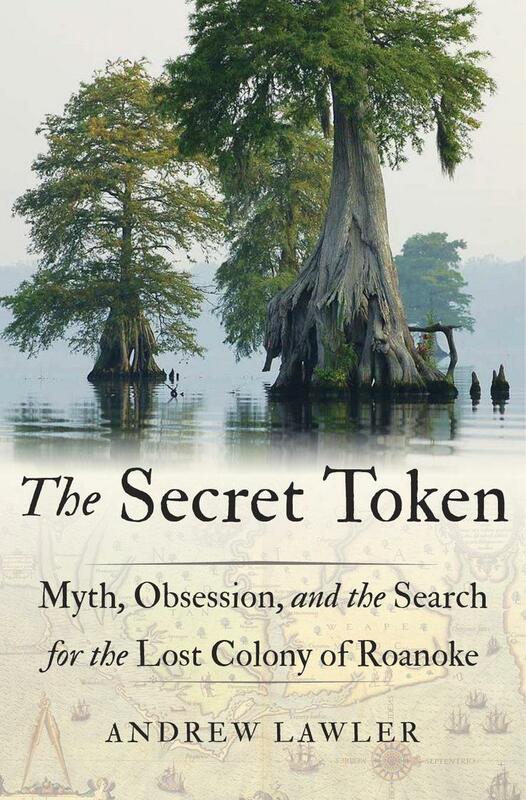 But when the new colony's leader returned to Roanoke from a resupply mission, his settlers had vanished, leaving behind only a single clue--a "secret token" etched into a tree.What happened to the Lost Colony of Roanoke? That question has consumed historians, archeologists, and amateur sleuths for four hundred years. In The Secret Token, Andrew Lawler sets out on a quest to determine the fate of the settlers, finding fresh leads as he encounters a host of characters obsessed with resolving the enigma. In the course of his journey, Lawler examines how the Lost Colony came to haunt our national consciousness. Incisive and absorbing, The Secret Token offers a new understanding not just of the Lost Colony and its fate, but of how its absence continues to define--and divide--America. 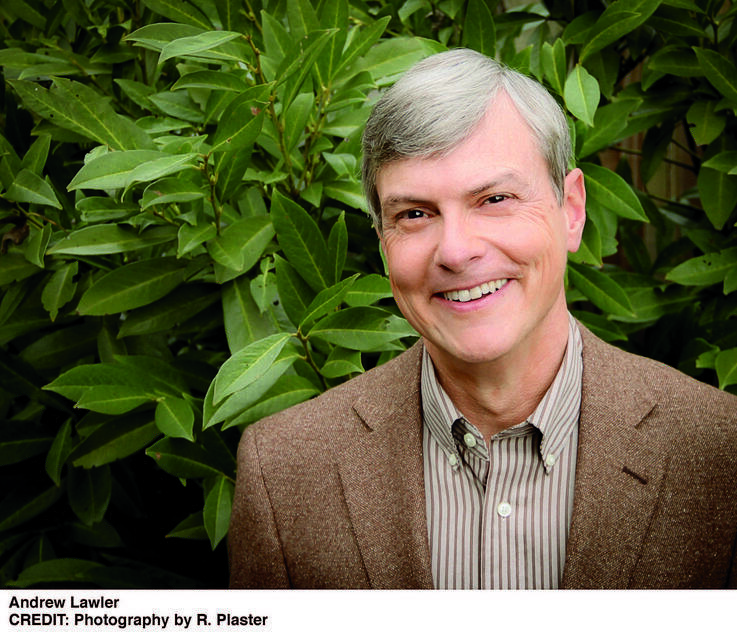 Andrew Lawler is the author of Why Did the Chicken Cross the World?. He is a contributing writer for Science, a contributing editor for Archaeology Magazine, and has written for The New York Times, The Washington Post, National Geographic, Smithsonian, and Slate.